President Mnangagwa yesterday said Vice President Kembo Mohadi was unable to attend the 17th Zanu-PF Annual National People Conference as he is unwell. Mohadi and his wife are absent from the conference that is underway at Umzingwane High School, Esigodini as the Vice President was being attended to in Harare. The Chairperson for Zanu-PF Oppah Muchinguri-Kashiri had announced that the VP was away on assignment but it was later clarified by the President. He said the VP indicated that should he get better, he would attend the conference. "Hatinavo pano. Hanzi na chairman pane kwavatumwa, ah bodo, vakati batikanei. Vanga vachiti kana vakazwa zvakanaka vanokwanisa kuzosvika. Variko kuHarare. (VP Mohadi is not here. The chairperson has said he is away on assignment but he said if he gets better, he will come to the conference. He is in Harare)," the President said. 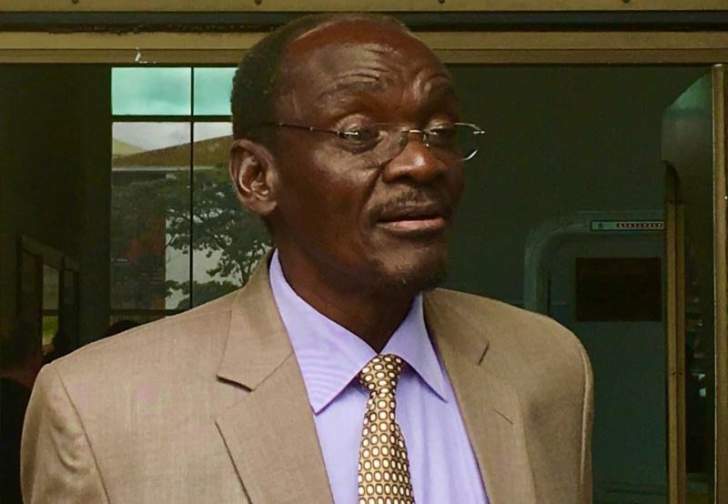 Mohadi has been in and out of hospital following the bombing incident that occurred in June this year at White City Stadium in Bulawayo which saw him sustaining some injuries. On the day he survived the bombing, the Vice President was detained at Mater Dei Hospital in the city before being taken to South Africa for further management.